These headphones deliver excellent audio performance over Bluetooth. You get about 15 hours on a charge and get about 2 hours from a short 15-minute top-off. 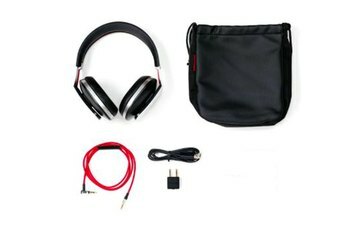 The headphones fold flat and compact for travel. There's no active noise cancellation on board. You might find that the bass lacks some punch. 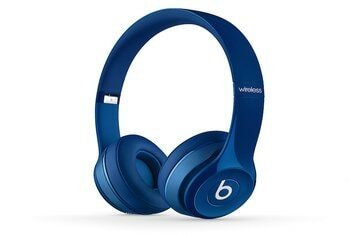 These headphones are quite expensive; you can get comparable quality in wired headphones at a much lower price. 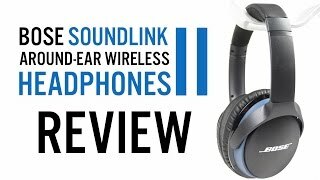 The awkwardly named SoundLink Around-Ear Wireless Headphones II are more or less the same as the similarly named SoundLink On-Ear Bluetooth Headphone, except--as the name implies--the earcups wrap around your ear instead of lying directly on it. Otherwise, the headphones are essentially the same: This high-quality wireless headphone is aimed at folks who take their music somewhat seriously. It's available in either white or black, weighs about 7 ounces, and comes with a dual microphone system designed to reduce background noise and provide a consistent sound level when making phone calls using the headphones. 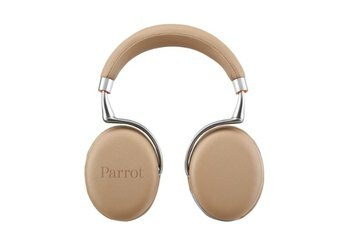 The headphones have an integrated battery designed to provide about 15 hours on a charge. There is a good balance between treble and bass that sounds great whether I'm listening to an audio book, Nightwish, or Lupe Fisaco. 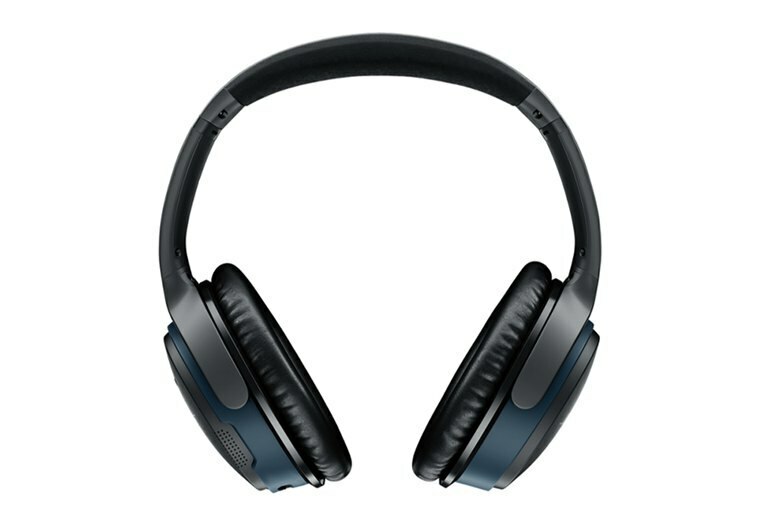 Even though they don't boast Noise Cancelling features, the design of the headphones do a good job of reducing outside noise. If you’re looking at these headphones in the first place, you likely know what you’re looking for, and it’s not neutral, accurate sound – you’re looking for something that sounds “fun.” As someone who usually prefers the former, these do the latter well enough that I didn’t want to take them off when my time testing them was done. Pairing the SoundLink AE II is a quick and simple process, and the headphones will automatically re-pair when powered up and your Bluetooth device is in range. If your device is NFC-enabled, you can use this feature to pair your device even more quickly. The headphone also connects to Bluetooth-enabled computers, though the sound didn't seem quite as good when I streamed music from an iMac and a MacBook Air instead of my iPhone 5S or Samsung Galaxy S6 (I also streamed from an iPhone 6). 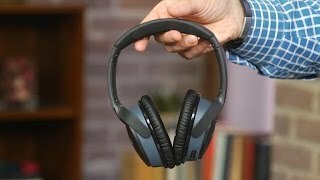 Considering that Bluetooth sound cannot match the quality of traditional wired sound, Bose has done a tremendous job in ensuring that its latest Bluetooth headset does the absolute best it can. You get the benefits of comfort and wireless audio without having to let go of too much fidelity, and this is a win in our books. When it comes to comfort and user-friendliness, the Bose SoundLink II are clearly one of the best in their class. Unfortunately, just like on the QuietComfort 25, the sound is somewhat dull. But they're still a great way to listening to your favorite music for long periods while on the go. Voice prompts come in 11 different languages to tell you things like what device you’re connected to, who’s on the other end when you receive a call, and how much battery life you have left before you need to charge up again. The first thing that catches our eye is the 15-hour battery life. While it's not as impressive as the 24 hours on offer from the Plantronics BackBeat Pro, it should still be more than enough to keep that dreaded dead battery from rearing its ugly head. Don't get me wrong; these don't sound bad by any definition. They're well balanced without bass or the upper end overwhelming your music, but it all sounds a bit... flat. Another Verge editor described the listening experience as "sterile." 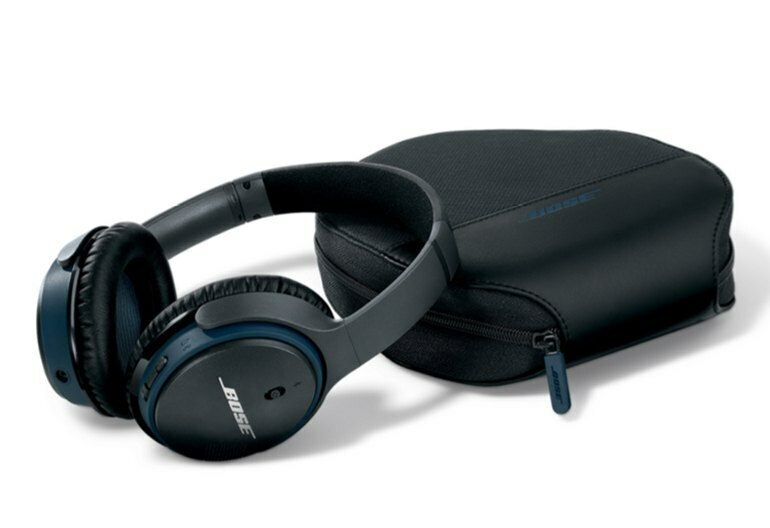 Crisp sound, 15 hours of juice from the integrated battery, and dependable phone call quality from Bose: There’s a lot to love with the SoundLink Around-Ear Wireless Headphones II—and they are well worth the $280 list price. Finally, around-ear with the newest features! 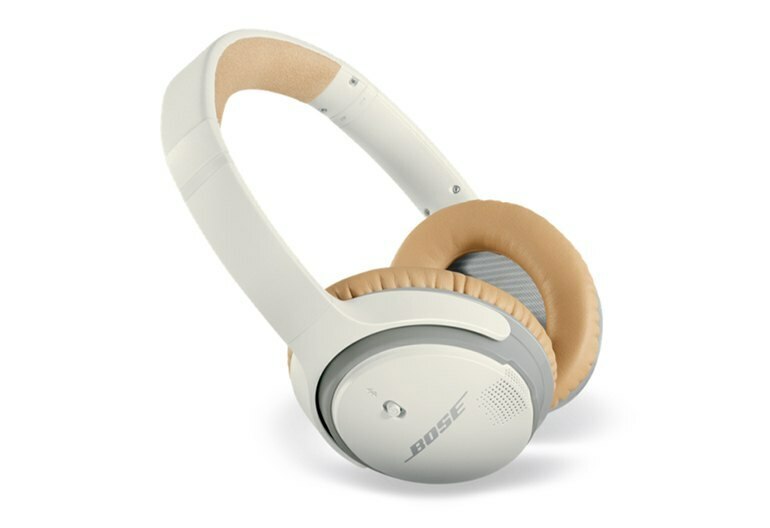 I have owned the original Around-Ear, the On-Ear, and these newly upgraded Around-Ear II Bose Bluetooth headphones and I must say that I finally found what I was looking for! The original Around-Ear headphones were terrible. 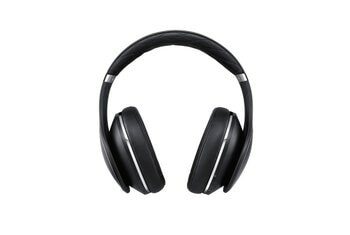 They were released a few years earlier than the On-Ear model and lacked good battery life, sound quality, and voice indications not to mention the sleek design of the newer model. This update solves those problems! The sound quality is superb and they are more comfortable for my ears than the On-Ear model that I was already very familiar with after about 6-months of use. I'm very pleased with this set and will be using it for all of my music enjoyment going forward. Although there is no active noise cancellation, the more encompassing ear cups passively reduce noise better than a non-around-ear headphone. 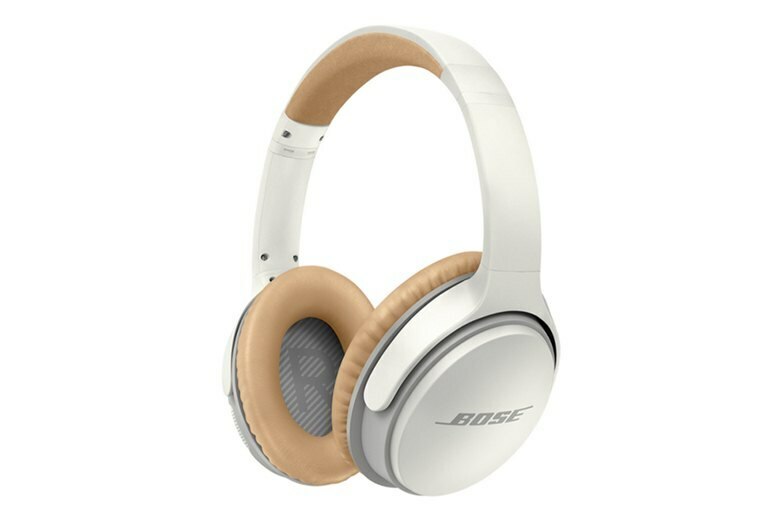 This was a disappointing offering coming from Bose,the lack of" drive"in the sound just killed me,and lack of noise cancellation technology,come on Bose,this isn't amateur hour.